On the second day of Russian President Dmitry Medvedev’s high profile visit to India, he answered questions from students at the Indian Institute of Technology in Mumbai. Speaking about democracy, Medvedev said that any democratic state should follow its own unique way of development and urged countries not to impose their patterns of democratic development on others. "Every democracy in the world is unique while attempts to create universal democracy, applicable in all countries, are futile," Medvedev said. The lecture was attended by around 250 students and more than 40 faculty members. 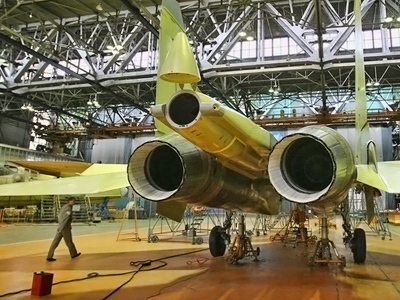 With major deals sealed on Tuesday, Medvedev devoted Wednesday to exploring the other side of the country. Earlier in the day, Medvedev toured the Taj Mahal, a UNESCO World Heritage site and the finest example of Mughal architecture. 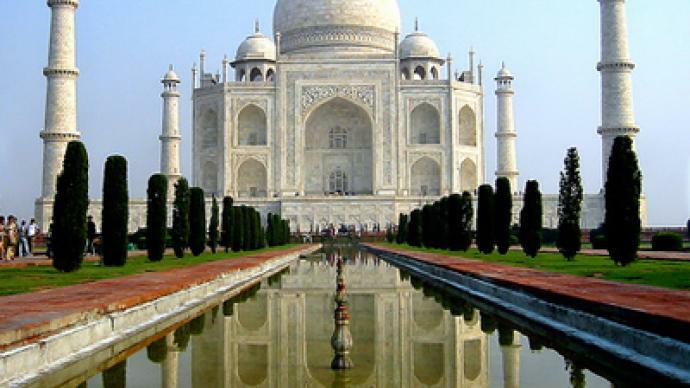 It is the most recognizable structure in India and is the country’s unofficial tourism symbol. 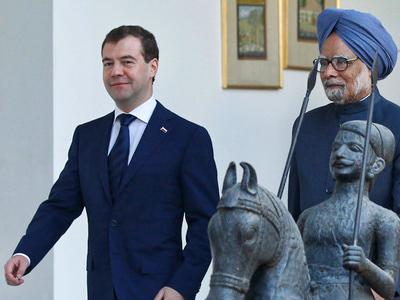 Later Dmitry Medvedev is to explore Mumbai’s Bollywood and meet India’s most popular film directors and stars. Indian films have quite an audience in Russia and Indian filmmakers are looking to reproduce some of their classics together with Russian directors. On Tuesday, billion-dollar deals, military agreements and hi-tech link-ups were agreed upon in the capital New Delhi. “Two countries like ours can come together and perhaps show to the rest of the world that these are the alternatives… we can offer alternative ways of thinking,” said political analyst Jyoti Malhotra.